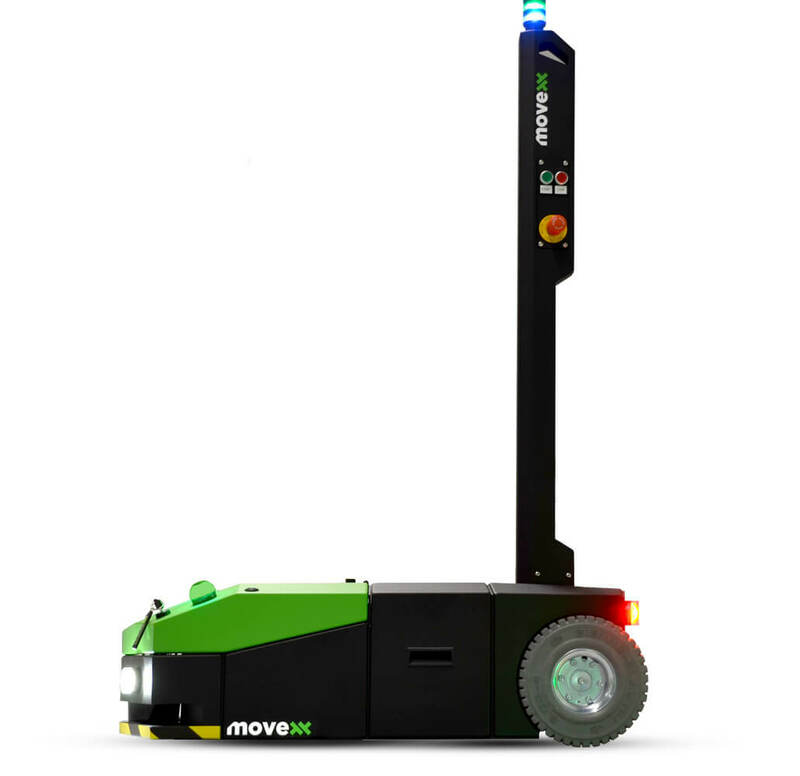 The AGV1000 is a mid-end, automatically guided vehicle capable to follow an optic route completely autonomously. 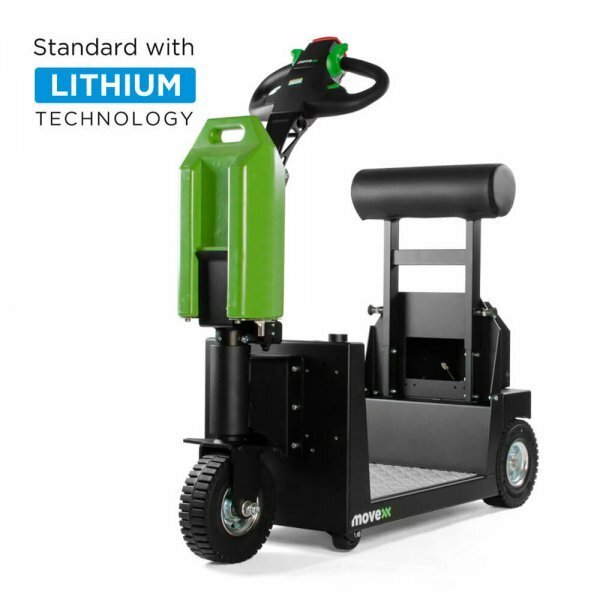 The electric tractor can automatically couple and decouple trolleys with two castors and two fixed castors, and is mostly used in an industrial production environment and the physical distribution logistics. 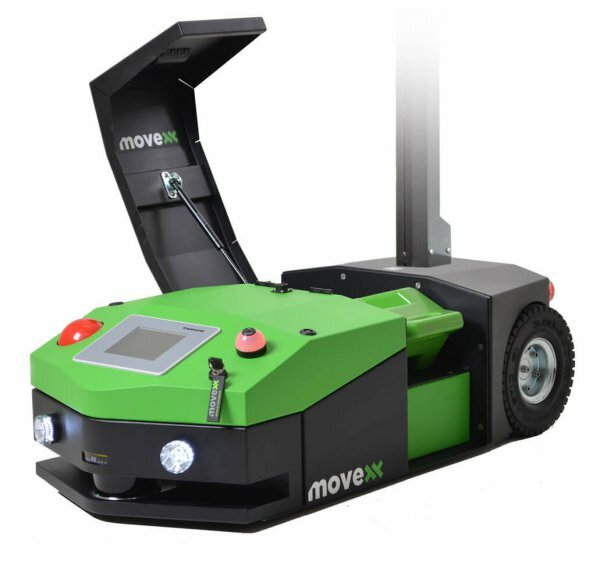 The AGV1000 is also capable of navigating various complex routes with switches and requires minimum maintenance. 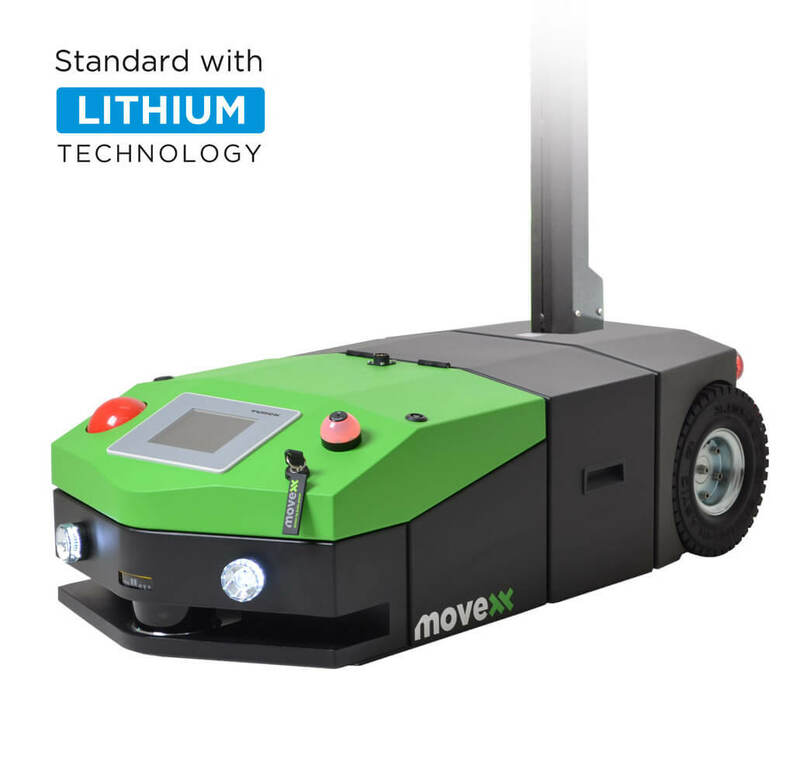 It is equipped with the function to read RFID tags, and is able to drive variable speeds up to 4.7 km/h. 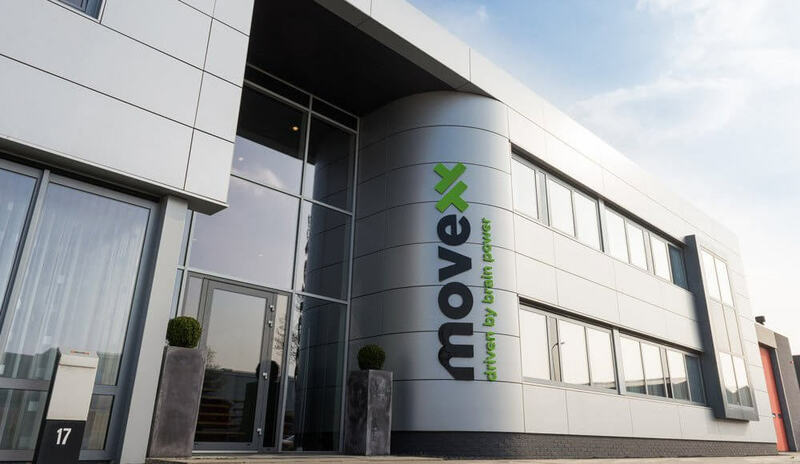 The AGV-1000 has various safety means, such as a safety scanner which automatically stops the machine when there are objects or people in a given radius of the electric tug. 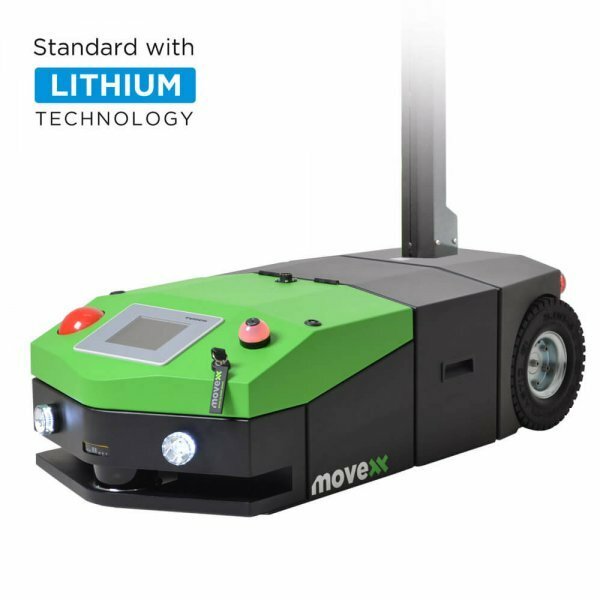 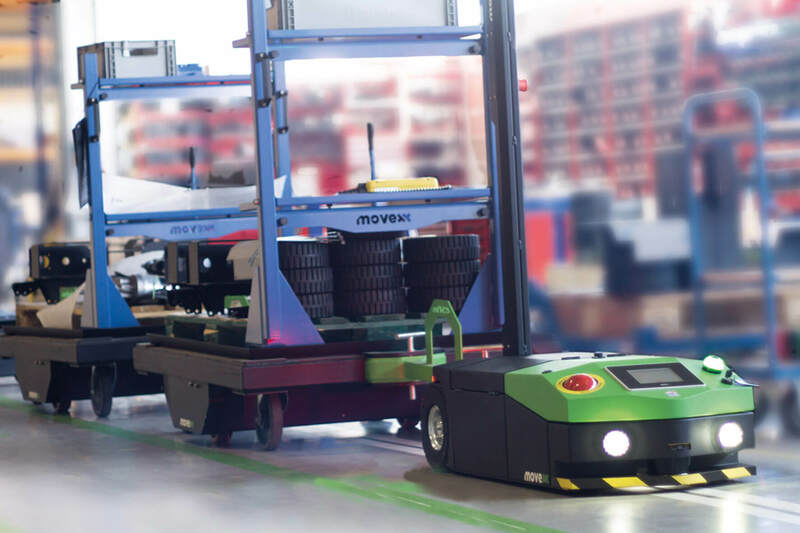 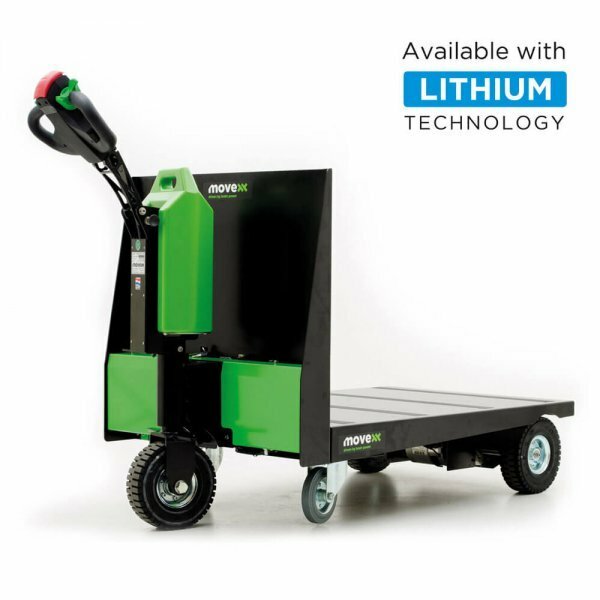 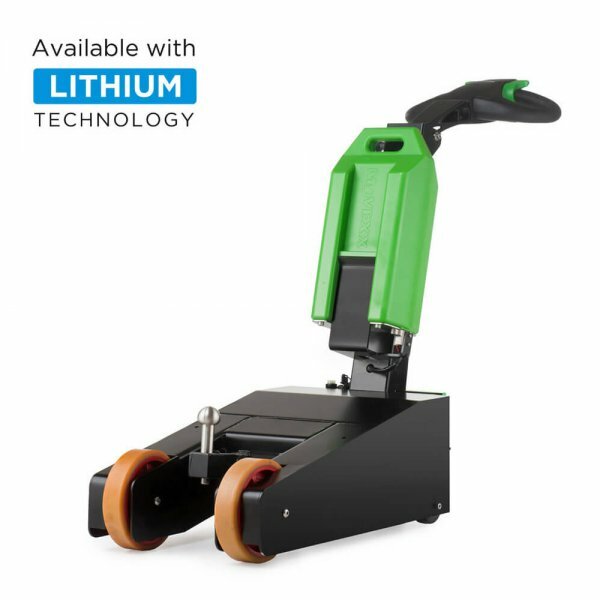 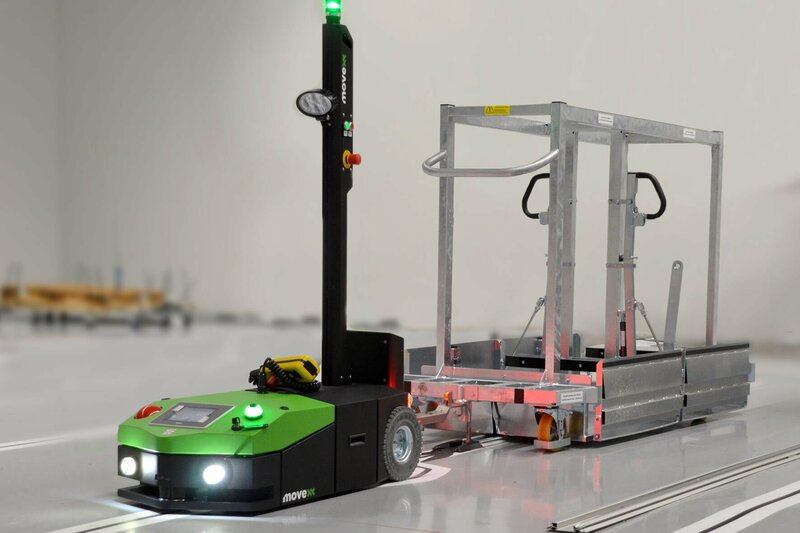 The AGV1000 is capable of easily moving 1000 kg loads autonomously. 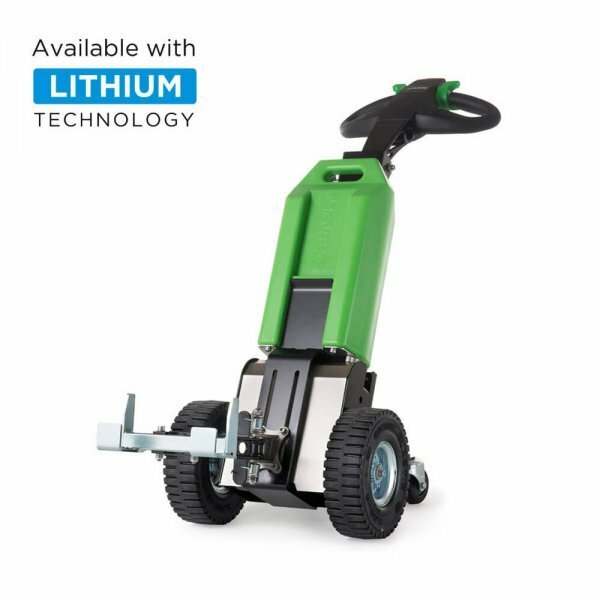 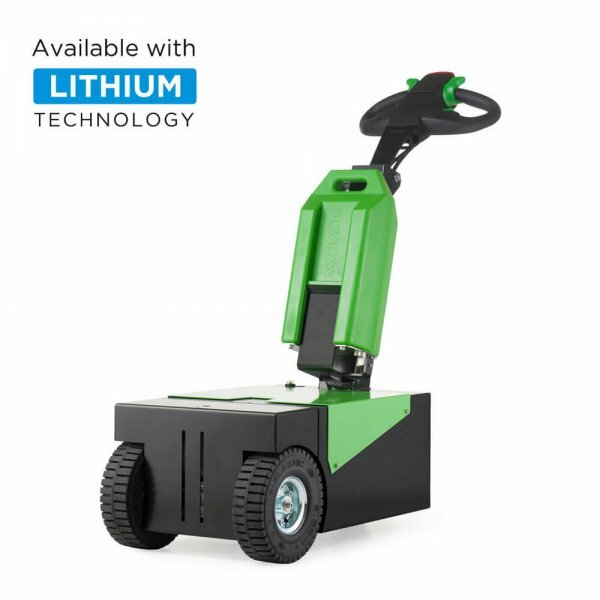 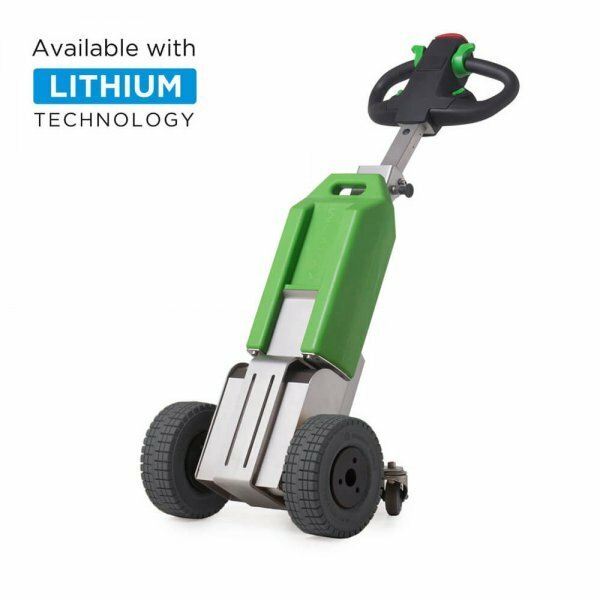 Because of a quick exchange battery system for 22Ah AGM batteries, you can easily and quickly change the battery, with minimum downtime for your AGV1000, for maximum productivity. 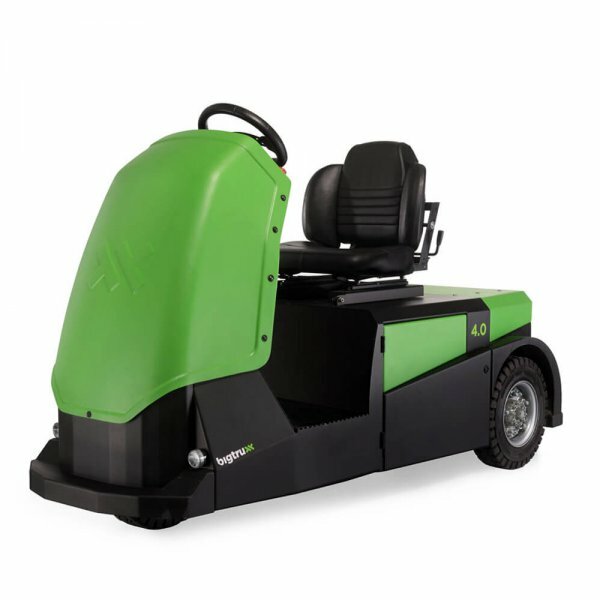 Here you can see photos of the AGV1000 in action, and for which applications the electric tug can be used.